Centerless grinding is common in metal turning but rare in the turning of wood. This process offers less waste, better tolerances, and a smoother surface - ready to finish or paint. 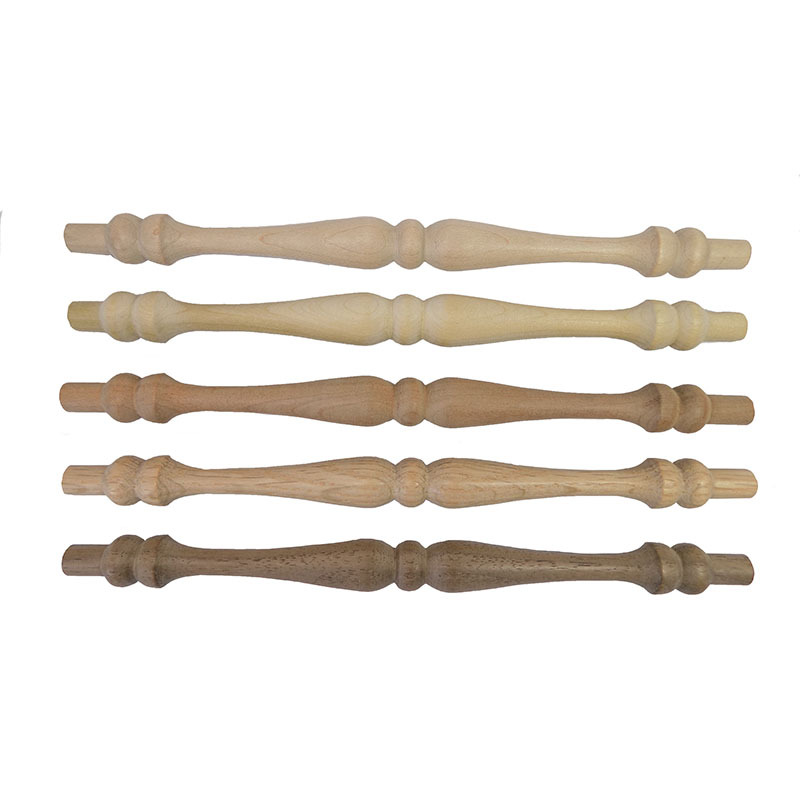 Atlas Dowel supplies both standard (colonial) spindles and heavy style spindles in Maple, Poplar, Red Oak, Cherry and Walnut. 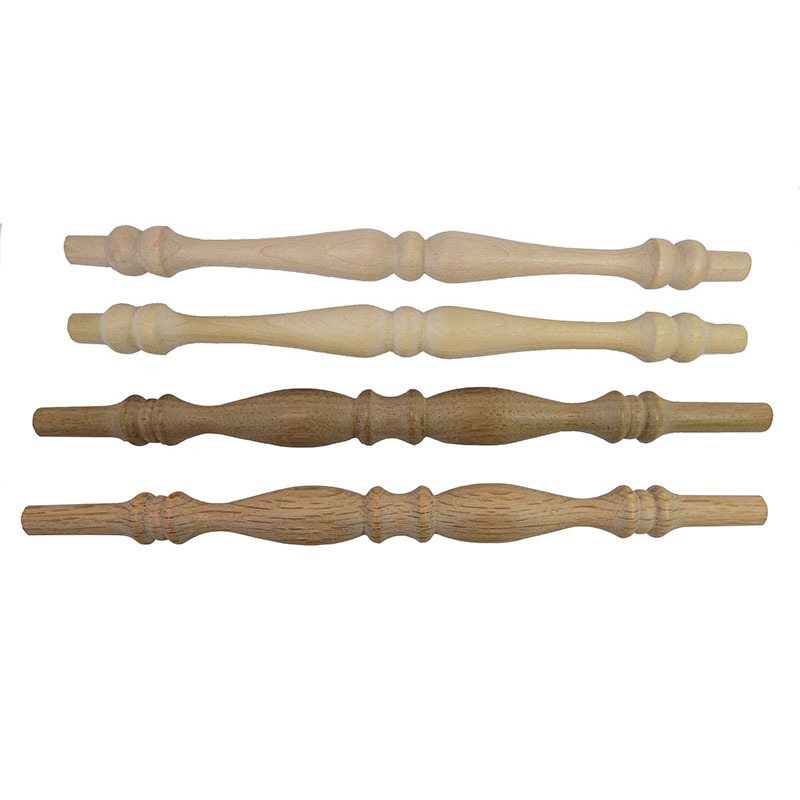 Our gallery railing spindles in 1-1/2" and 2-1/8" are uniquely offered in the same woods as colonial and heavy styles. 3-1/2" x 1/4" 9" x 3/8"
6" x 1/4" 10" x 3/8"
9" x 3/8" 11-1/4" x 3/8"